Since its founding by Activision Blizzard CO Bobby Kotick in 2009, the Call of Duty Endowment program has used Activision Blizzard funds to help over 54,000 returning United States military veterans find work—over 10,000 of them in 2018 alone. Most of the organization’s charitable spending has come in the form of monetary grants to other veteran-focused charities. Last year, Endowment donated over $5 million to other organizations. CoD Endowment has received considerable attention from a number of media outlets recently, and this publicity push may be part of an attempt by Activision Blizzard to give some good press to Call of Duty’s microtransactions. In recent months, Black Ops 4’s loot box system has drawn criticism for drawbacks such as the potential to acquire duplicate items and the game’s limited access to free rewards. 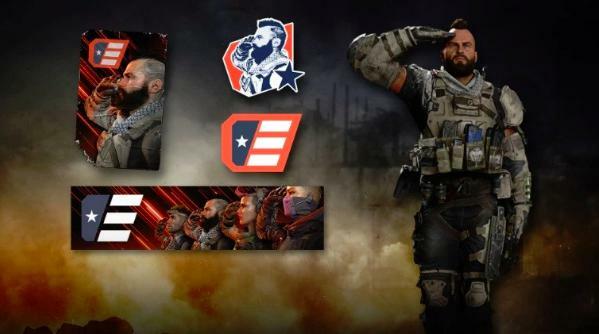 A portion of the Call of Duty Endowment’s funds come from microtransactions, in the form of Black Ops 4’s Call of Duty Endowment Salute Pack. All proceeds from the Salute Pack, which includes a CoD Endowment-branded sticker and tag, go towards the organization’s grants. There is a degree of irony to the success of the CoD Endowment. Though the organization has sourced thousands of jobs for military veterans, its parent company infamously left nearly 800 former employees jobless after a massive wave of layoffs in February. But despite this twist, the CoD Endowment has done great work in the 10 years since its founding, and its Salute Packs show one of the bright sides to Call of Duty’s microtransaction scheme.